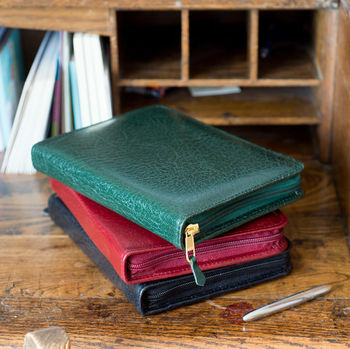 Incredibly stylish genuine leather writing cases in an array of colours. 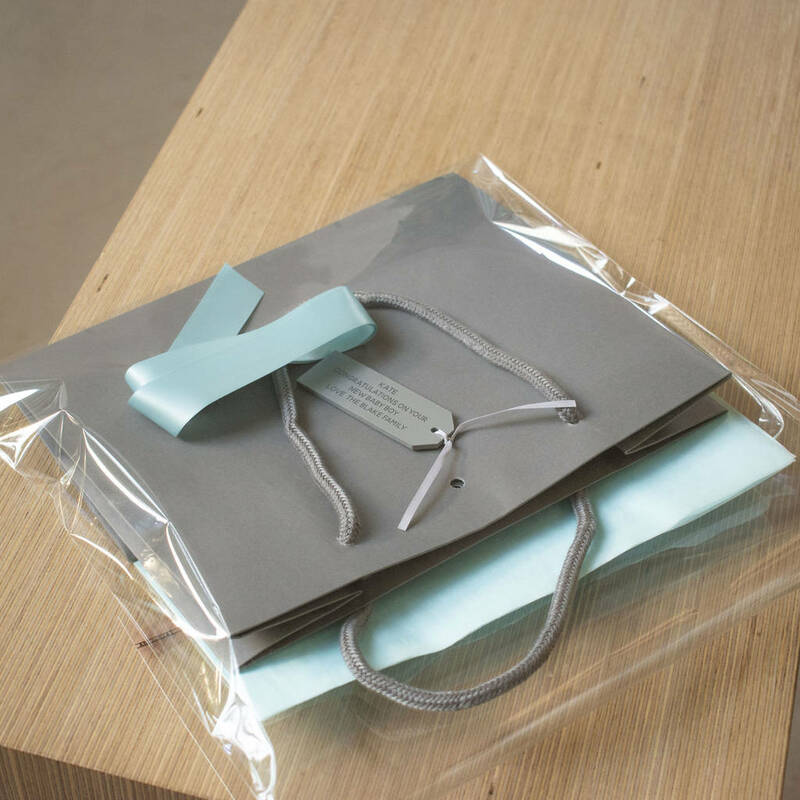 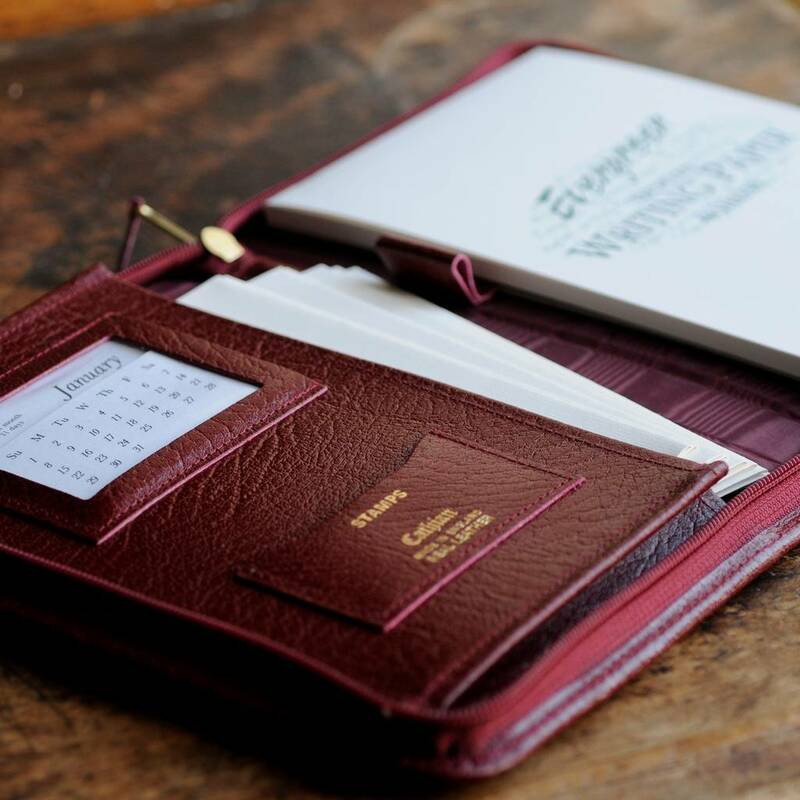 A perfect gift for a stationery lover. Our leather writing cases come in a range of lovely, deep, rich, traditional colours. 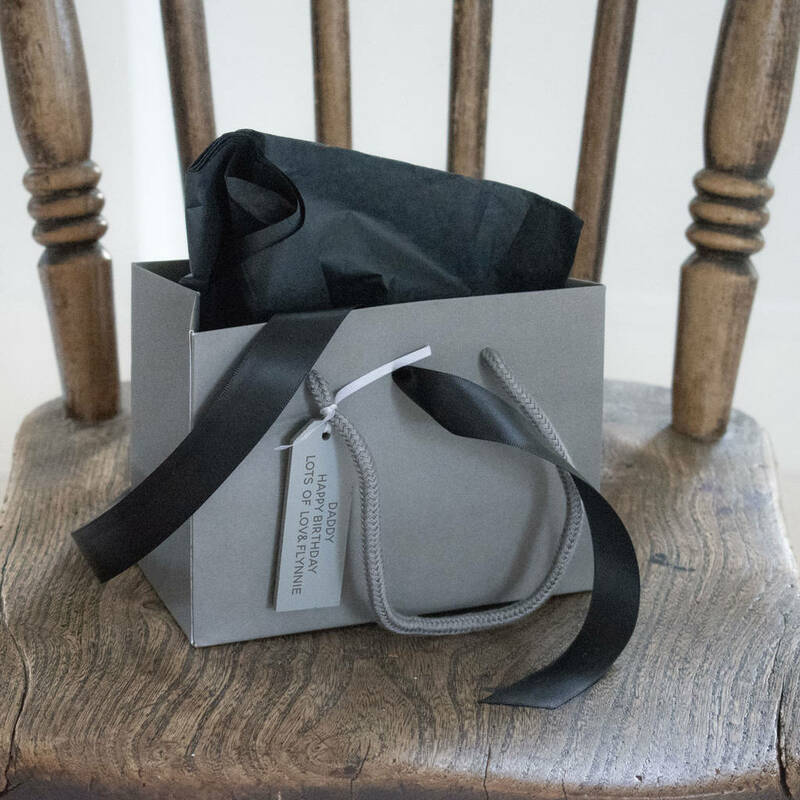 Handmade in England using genuine leather with a silk moiré lining they ooze quality. 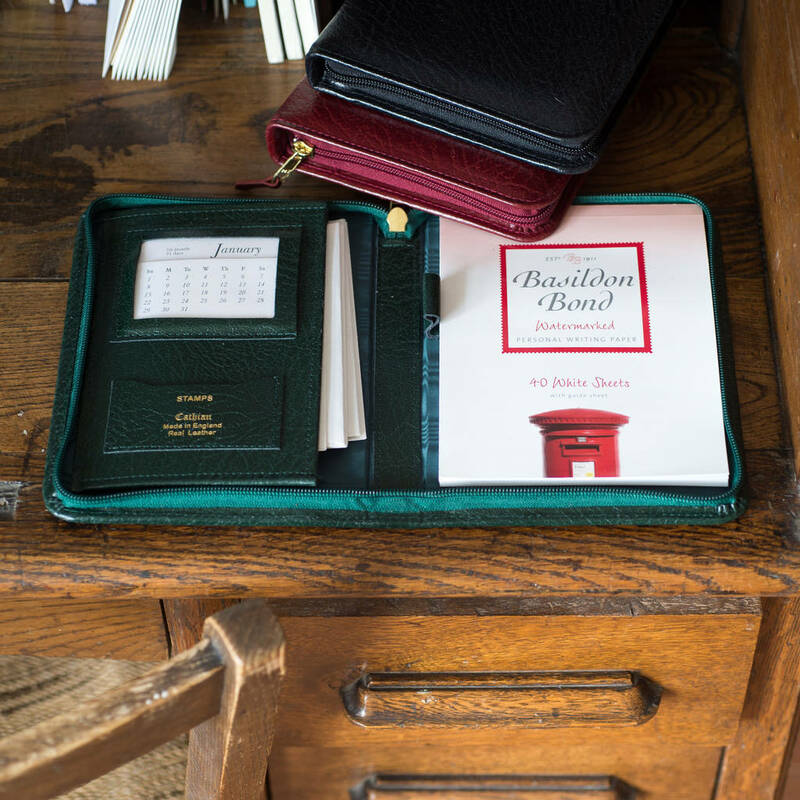 Our writing cases contains a pad of Basildon Bond watermarked paper and matching envelopes, a perpetual calendar and stamp pocket and all zipped up perfectly. 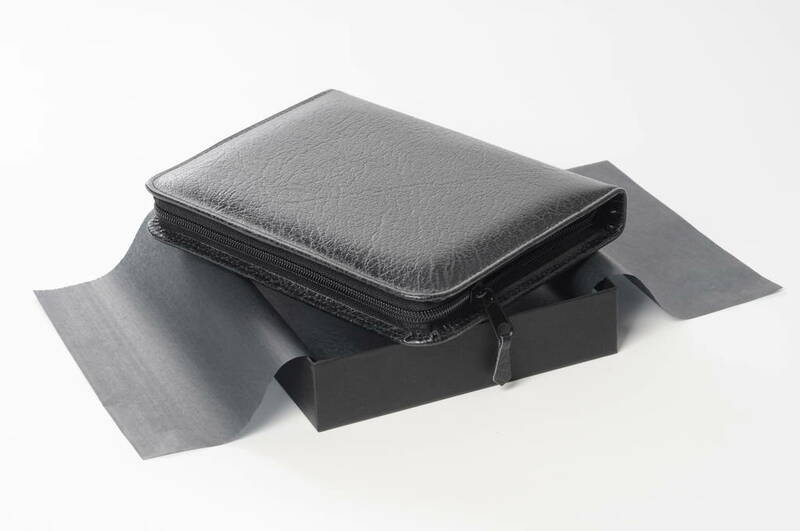 Your leather writing case is supplied in a tissue-lined gift box making the perfect gift for the stationery lover. 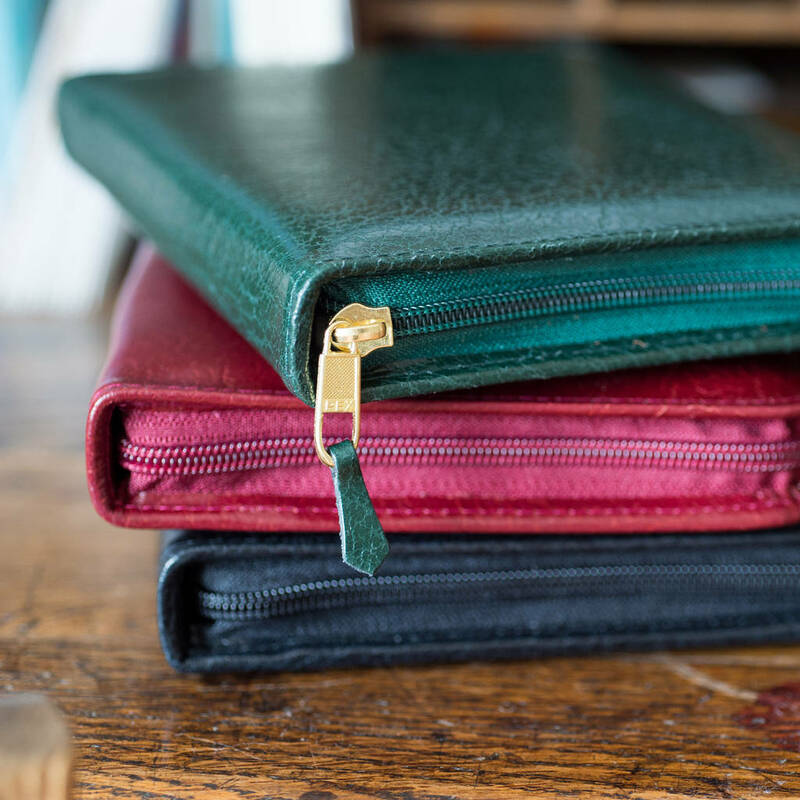 Colours available, Burgundy, Dark Blue, Black, Burgundy, Dark Green with black moire lining. 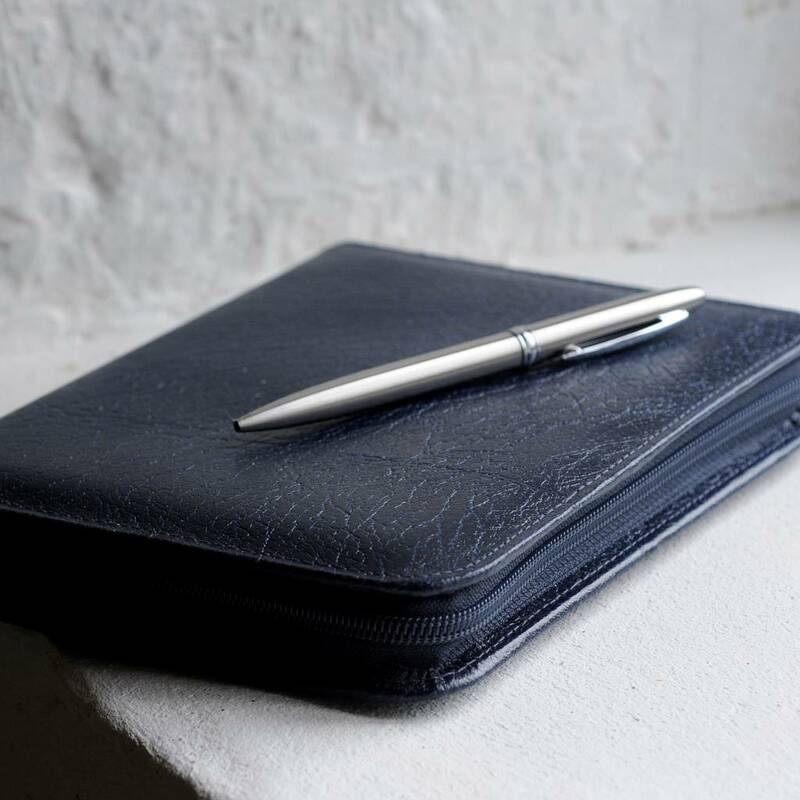 Genuine leather and lined with moire silk for added luxury.